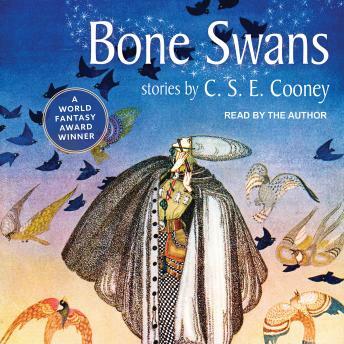 In this debut collection from C. S. E. Cooney, a swan princess hunted for her bones, a broken musician and his silver pipe, and a rat named Maurice bring justice to a town under fell enchantment. A gang of courageous kids confront both a plague-destroyed world and an afterlife infested with clowns but robbed of laughter. In an island city, the murder of a child unites two lovers, but vengeance will part them. Only human sacrifice will save a city trapped in ice and darkness. Gold spun out of straw has a price, but not the one you expect.